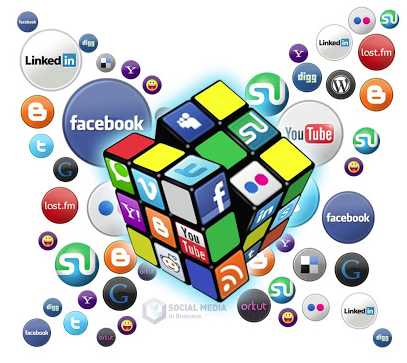 Course Overview: This course provides an overview of social media strategies. It will focus on the interconnections between: 1) historical ideas about strategy, 2) geometric principles and 3) contemporary research on social media. Particular emphasis is placed on evaluating and creating social strategies for various objectives.